Spending a holiday with accommodation in a rural or farm area in pensiuni in Ceahlau Bicaz means to meet an endless landscape heritage, historical, cultural, and artistic and equally vast touristic resources. 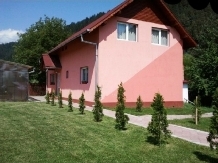 laPensiuni.ro has selected the best offers for accommodation in pensiuni in Ceahlau Bicaz , that guarantee a relaxing holiday in the countryside with the utmost satisfaction and comfort. 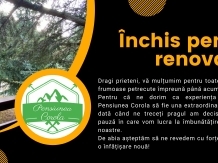 Corola Guesthouse is an oasis of tranquility in the woods, where you hear only the murmur of water and make room Tarc?ului what weight among rocks. 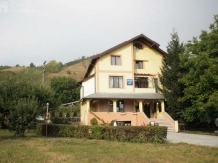 Located in the heart of Moldavia, 8 km from the resort Durau, Edy pension benefits from a natural setting, near Lake Mountain. Complex of villas with 2 bedrooms, living room, bathroom, kitchen in a landscape. Potoci Guesthouse is located on Mountain Lake, near Trout Potoci. When you're in Piatra Neamt to Bicaz, do not get stolen by the sight of nature, because you risk losing the road leading to tourist guesthouse Ambiance. 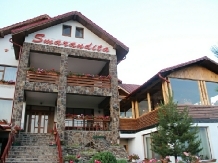 Pensiunea Daria offers accommodation and cuisine Moldovan cuisine, for spending an unforgettable vacation. You are welcome! 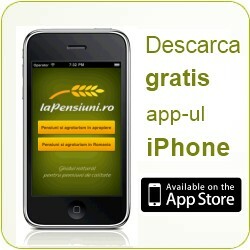 Choose Pension Agapia and you will not regret it! I expect an oasis of tranquility! You're welcome throughout the year, you'll find us those moments of relaxation, rest, good humor, unique in Romania. 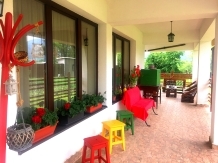 Pension Agnes is an ideal place to spend a vacation with friends or family. 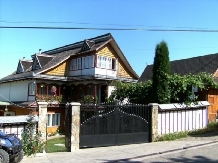 Pension type architecture mansion with almost 100 years old recently refurbished to offer you comfort. 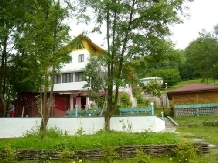 Pension Narcisa, the ideal starting to Neamt Monastery! 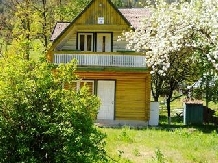 See all the houses from Ceahlau Bicaz.